Luminous, a disabled student studying for a Master’s Degree in Psychology at Sheffield Hallam University is looking for disabled people who receive a Personal Independence Payment to take part in her research survey. 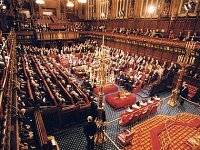 Disability Rights UK prepared two briefings for the House of Lords debate on 28 June about the ‘challenges facing disabled people in the United Kingdom in 2018’. 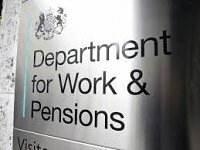 The Department for Work and Pensions has published an Easy Read version of the government’s reply to the House of Commons Committee of MPs who have been looking into how Personal Independence Payment (PIP) and Employment and Support Allowance (ESA) are assessed. 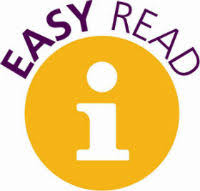 Documents written in an Easy Read format are written in a way that makes them more accessible to people with learning disabilities. 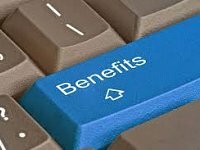 Following a report by the House of Commons Work and Pensions Select Committee, the government intends to make recording the PIP assessment a standard part of the process and is exploring potential options to test the recording of assessments, including video recording. 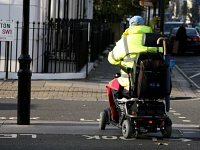 The House of Commons Work and Pensions Committee Inquiry into disability assessments by private contractors find they are “riddled with errors,” which has lead to a pervasive lack of trust in the benefits system. 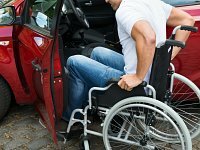 Disability Rights UK calls for reform of "disgraceful PIP mobility rules"
Figures show that more than 50,000 disabled people have had their Motability vehicles taken away since PIP was introduced, with devastating consequences to their independence. 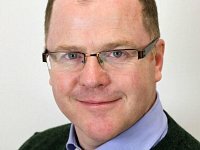 Two ministers have refused to apologise after they both misled MPs about the impact of the government’s new disability benefit on disabled people.